I've been working hard on the novel I started a few weeks ago, and I just posted the second chapter over on Wattpad (click here to check it out). I've also been thinking pretty hard about putting some of the characters and/or creatures up on Outsyder Gaming, but I can't decide what format I want to follow. It's definitely a multi-genre setting, with the whole magic vs. technology vs. nature conflict at its core. My first instinct is to work with the D20 Modern rules (plus D20 Future and Urban Arcana), but I'm not sure if that's relevant anymore. Does anybody still play D20 Modern? 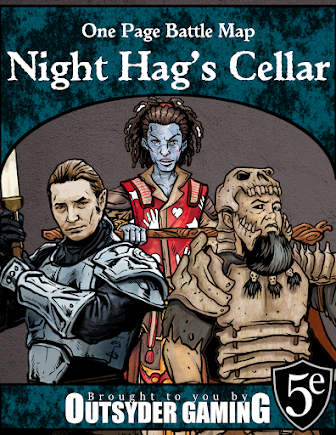 The upside is that most of the content will be OGL, so I can eventually combine the material and release my own D20 compatible supplement at some point. Even then, I'm not sure if it's worth it. Savage Worlds is an option, as the system can definitely handle the multi-genre aspect without much effort at all on my part. GURPS is an option as well, but I haven't read a GURPS book in years so I'd need to re-familiarize myself with the system. The problem with both of these is that the content belongs to the companies, so I can't just run off and publish the material. Is there another option out there that I'm missing? Do you have a preference? Drop me a comment here and let me know which system you like best. 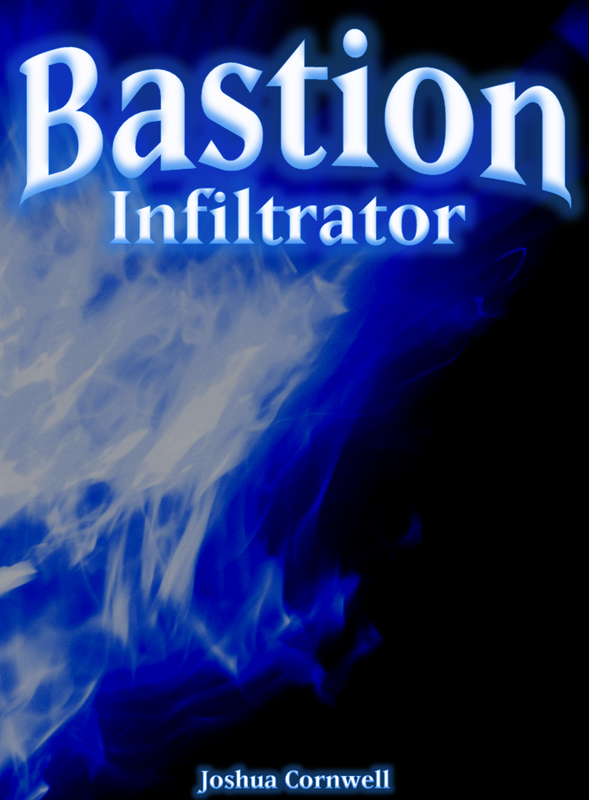 And if you get a chance, head over to Bastion: Infiltrator on Wattpad and give me some feedback on the book itself!